資料來源：NASA (2015). New NASA Satellite Maps Show Human Fingerprint on Global Air Quality. 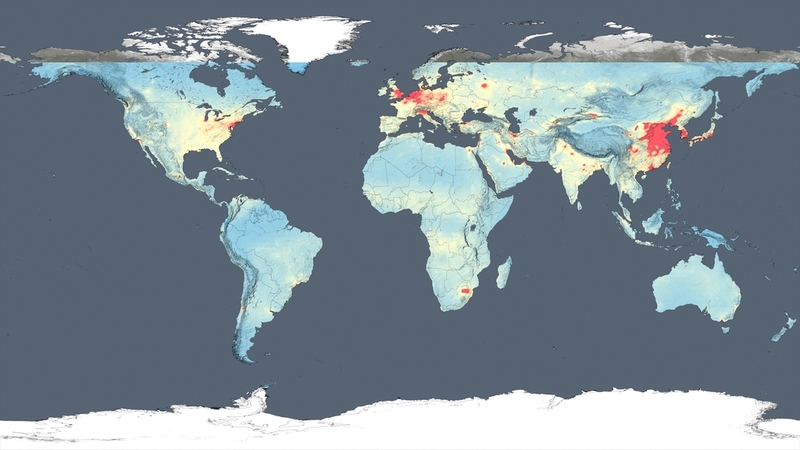 http://www.nasa.gov/press-release/new-nasa-satellite-maps-show-human-fingerprint-on-global-air-quality.